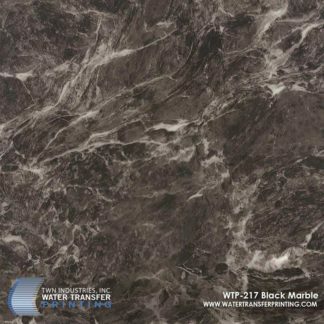 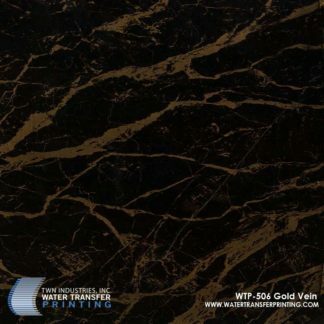 Architectural Galaxy Black Granite features deep dark coloration with flecks of gold and white. 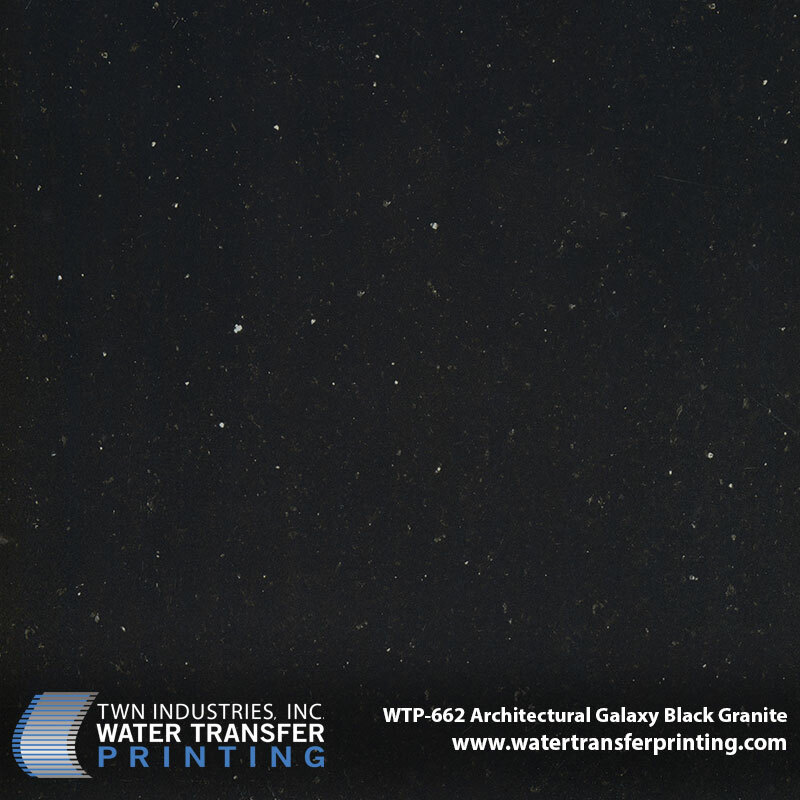 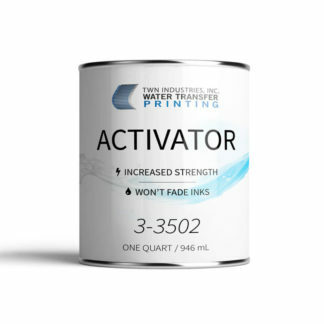 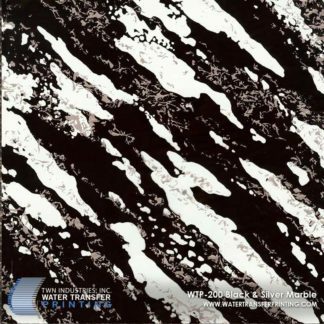 This black granite Water Transfer Printing film creates a starry-eyed look in any space. 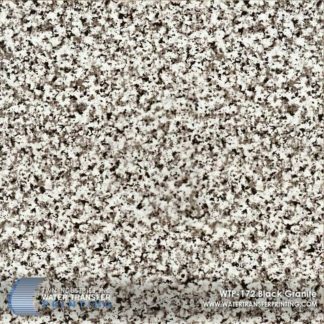 Galaxy Black Granite is the most accurate depiction of real galaxy black granite slab and is ideal for decorating many types of home furnishings and consumer products.